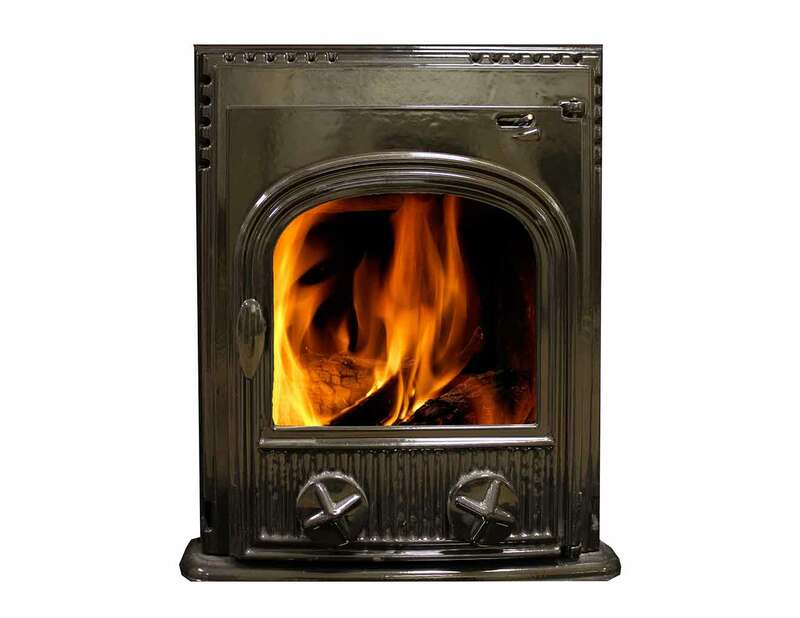 deliver fewer toxins into the environment. 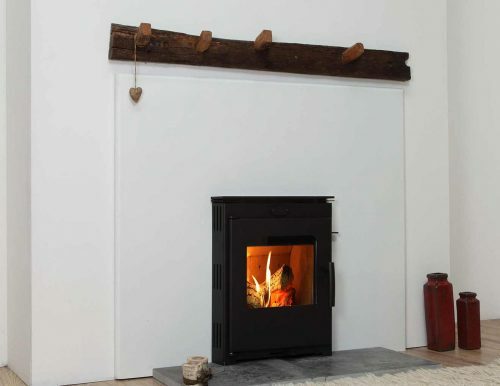 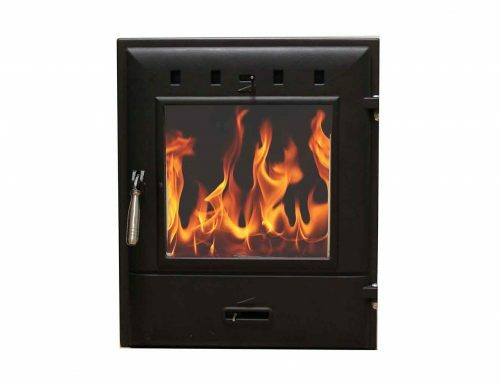 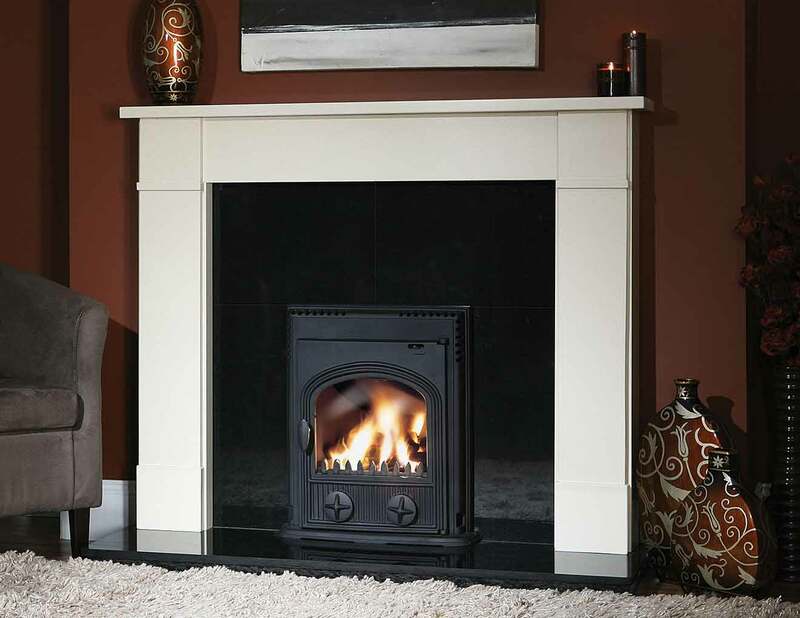 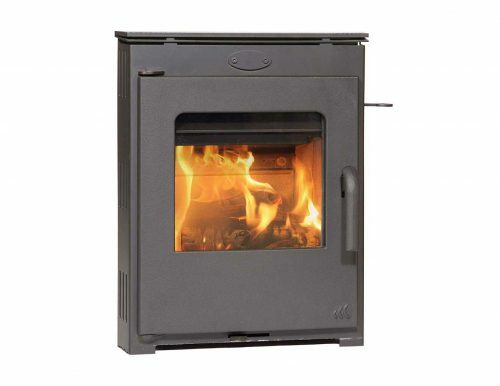 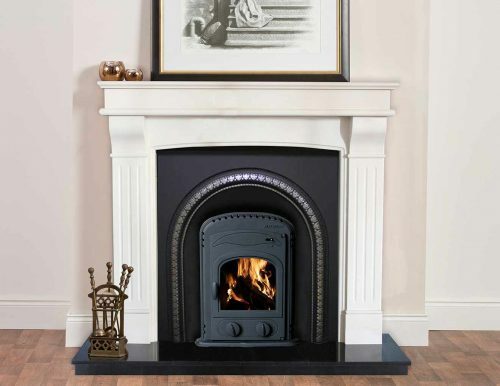 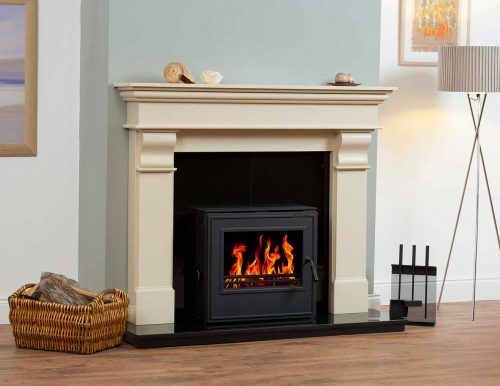 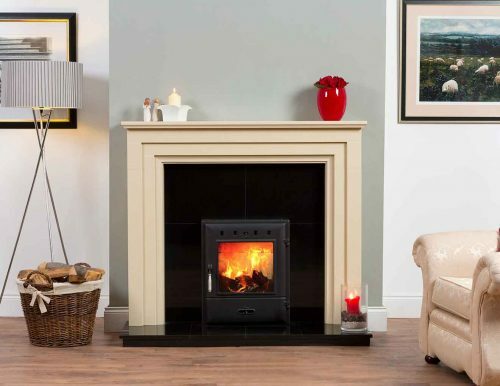 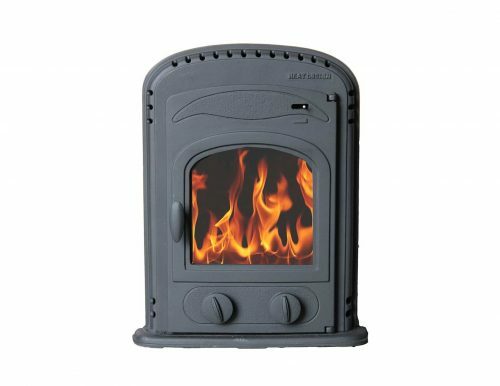 Models Available include the TR 4kW, TR 5kW & TR 7kW Insert Stoves. 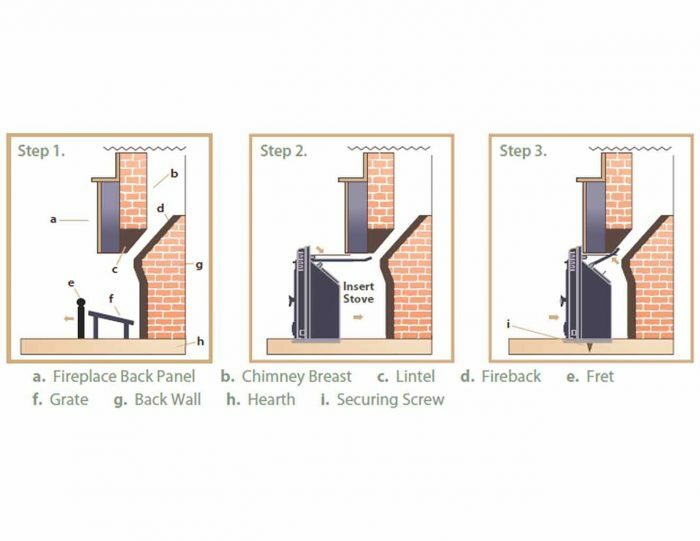 For specific details on each model select the relevant tab below.